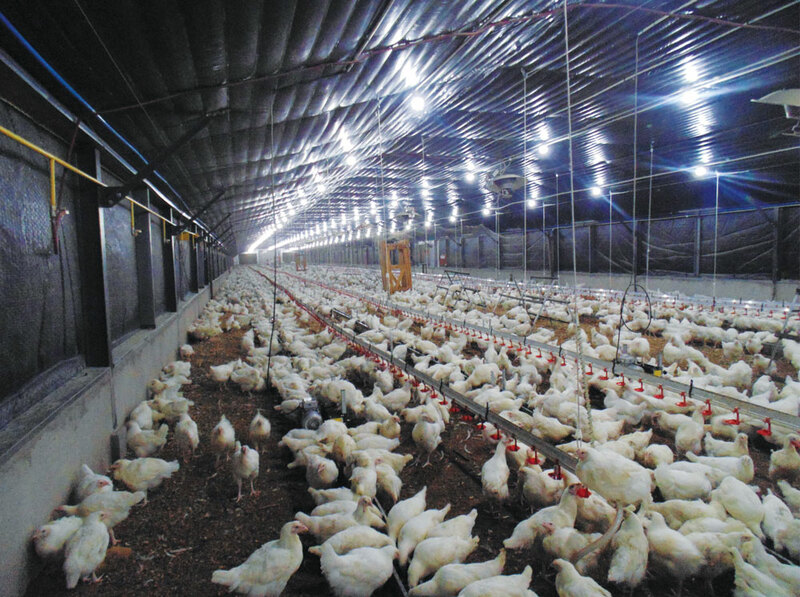 Poultry players have approached the government asking for the suspension of the 40% import duty on fertilised eggs to bridge the supply gap of day-old chicks created by the outbreak of avian influenza last year. In October last year, the government announced new regulations under Statutory Instrument 124 of 2017 suspending duty on fertilised egg importers to maintain the availability of both poultry and eggs on the market. The suspension, ran for six months from August 1, 2017, and expired on January 31, 2018.